With over 10 years we have been in this business to provide commercial to residential, minor renovations to extensions. 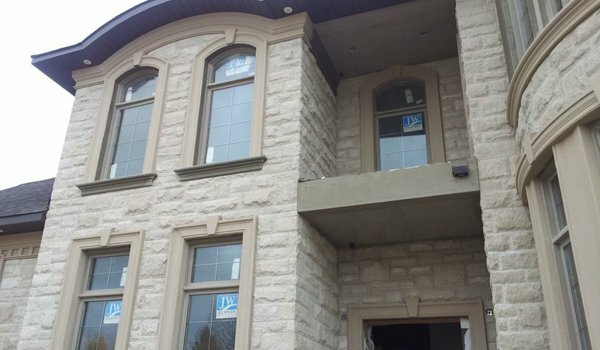 stucco repair to newly built, we have installed Exterior Stucco, (EIFS), Exterior Moulding and Exterior Stone, all over the Greater Toronto Area, Mississauga, Newmarket, Brampton, Bolton, Markham, Vaughan, Orangeville and surrounding areas. We take great pride in providing the highest standards or quality, attention to detail, and service that our customers have come to expect. 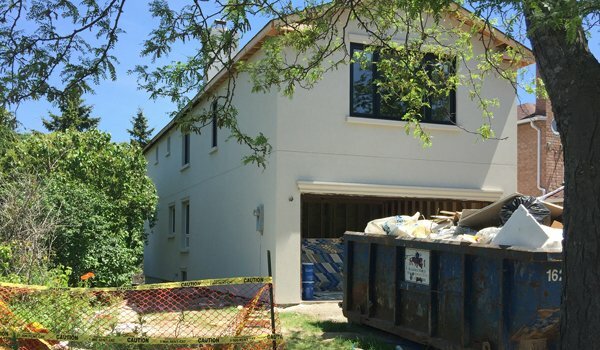 This has earned us our excellent reputation and opportunity to work with leading builders and general contractors. Visit our website and check out our work portfolio. Our first priority is customer satisfaction and we achieve it every time making them happy.